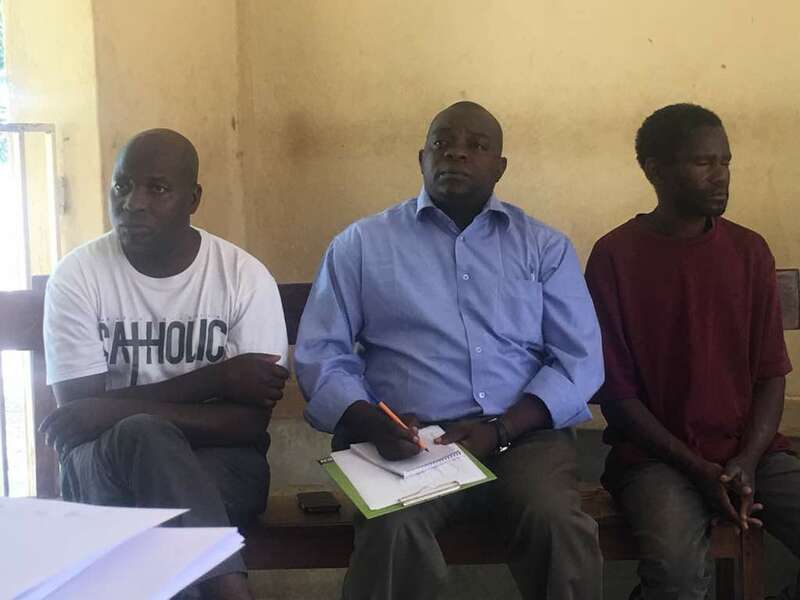 Members of the Caritas Commission Board of the Diocese of Karonga have undergone a refresher training to enhance their performance. The Caritas Commission Board is the governance and policy organ that guide the activities of all the 4 desks in the Caritas Commission namely; Justice and Peace, Education, Development and Health. The Board is composed of 5 voting members, 3 ex-officio members and a secretary of the Board who heads the management of Caritas Commission. The training was organised in order to remind the board members of their corporate governance, policy making and monitoring responsibilities. The training also involve and field learning visit in which board members interacted with field staff and beneficiaries of the activities by Caritas Commission Desks. In particular, the members visited Chinunkha where they interacted with staff, stakeholders and beneficiaries of the women and children rights project. They also visited Kaseye Community Hospital where they interacted with management and staff as well as touring the facility. The training was conducted at St. Kizito Conference Centre in Chitipa Boma and took 3 full days, from 3rd to 5th July, 2018. The training was facilitated by a consultant who is an expert in the areas of corporate governance and board functionality. 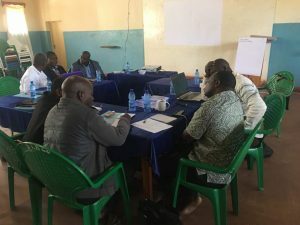 The training has therefore reminded board members of their role and gave them new impetus regarding the duty they have to perform to make Caritas Commission an active and accountable player in development work. The chairperson of the Board; Fr Dr Mark Mkandawire describe the training as timely and that it has reminded them of their core mandate and has given them the opportunity to reflect on how they have been delivering on their core roles. ‘For sure we expect a more improved performance from our side and that there will be an enhanced linkage with management’ said Fr Dr Mkandawire.